Paul Morigi/Getty Images for Concordia SummitTony Blair. Exclusive: Tony Blair urged to scrap his multimillion-dollar deal with Saudi Arabia following the murder of Jamal Khashoggi. The former UK prime minister’s Global Change organisation has signed a deal with the desert kingdom to help modernise and “support the change programme” in the country. The former Labour leader is refusing to suspend the deal despite Saudi Arabia’s role in the death of Khashoggi and continued war in Yemen. Blair said earlier this month that the Saudis had “issued a very strong denial” of their responsibility. Labour MP Lloyd Russell Moyle said Blair would be “complicit in war crimes and murder” of Saudi Arabia if he didn’t terminate the deal. 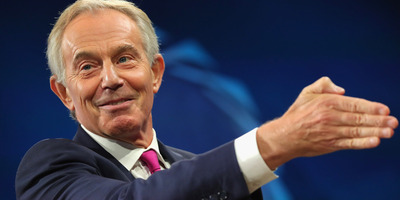 LONDON – Tony Blair’s insistence on maintaining his financial ties to the Saudi government following the murder of the journalist Jamal Khashoggi makes him “complicit” in crimes committed by the Saudi government, a Labour MP tells Business Insider. The former UK prime minister’s Institute for Global Change has a multimillion-dollar deal with the Saudi government in order to “support the change programme” in the country. However, the murder of Khashoggi in the Turkish embassy earlier this month, plus Saudi Arabia’s ongoing war in Yemen, has led to calls for Blair to axe all ties to the Saudi regime. Asked about Khashoggi’s death earlier this month, Blair told Reuters that it was “extremely troubling” and risked undermining the “process of modernisation” in the country but noted that the Saudis had “issued a very strong denial” of their responsibility. 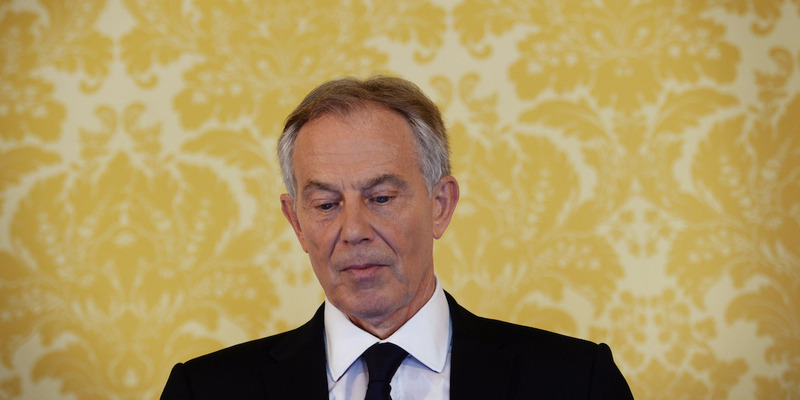 A source close to Blair told BI that the institute is “following events closely” in the country. Labour leader Jeremy Corbyn has called on Western leaders to cut ties with Saudi Arabia in response to Khashoggi’s killing. One ally of Corbyn told BI that Blair’s reluctance to cut his ties to the regime was “absolutely immoral” and made him “complicit in war crimes,” committed by the Saudis in Yemen. In a statement published in September, the institute said that “Tony Blair believes that [Saudi Arabia’s] modernisation programme is the single most important development in the Middle East in terms of governance and will be vital for peace,” in the region. However, Russell-Moyle said Blair’s belief that the Saudi regime was modernising was “delusional” and said the former Labour leader’s continued involvement in the Middle East was now a “danger” to peace in the region. “I can’t think of one good thing he has done in the Middle East and it would be better for the world if he stayed out of the region because he is a danger in that area,” he said. In a statement to BI, a spokesperson for the Tony Blair Institute for Global Change said: “TBI is a not for profit organisation and all the money received goes to support this work.